2 images. 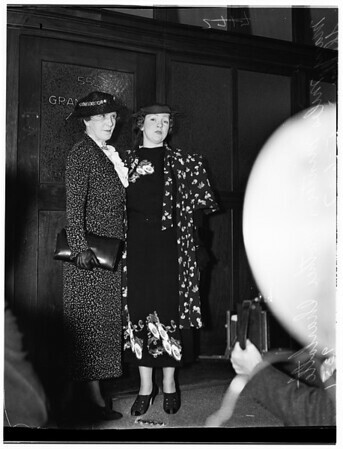 Mary Miles Minter, and mother, 19 May 1937. Mary Miles Minter, and mother, Charlotte Shelby.